The Time is Now Tour, presented by Toyota, will feature the 2017-18 U.S. Women’s National Team in action for a series of games this fall and winter as it continues its journey to the Olympic Winter Games. The Tour, which will open with a game against Canada on Wednesday, Oct. 25, at Boston University’s Agganis Arena, will serve as an exciting glimpse of what’s to come in PyeongChang for a team that has been highly successful over the past decade. Currently ranked No. 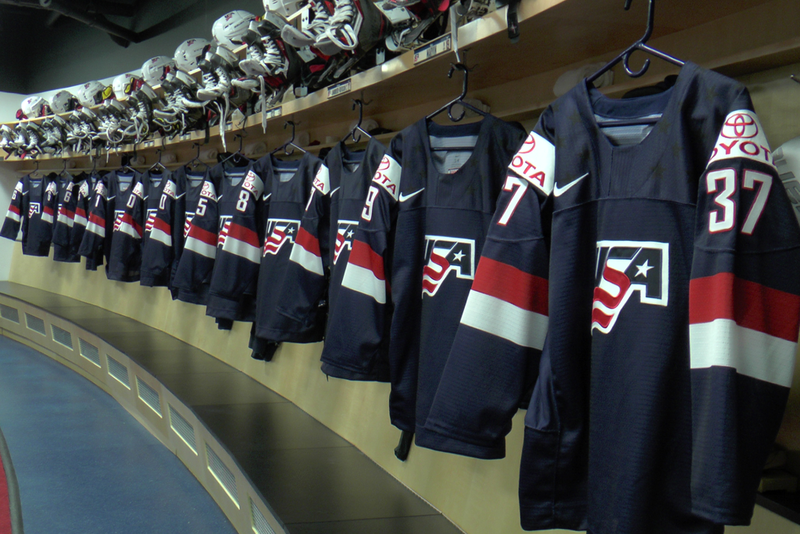 1 in the world by the International Ice Hockey Federation, Team USA has won the seven of the last eight IIHF Women’s World Championships, including the last four.